Directions:Take Gene Snyder (I-265) to US 42. Head East aprox. 5.3 miles. Turn left on 1793 and continue for 2 miles. Turn right on Rose Island Road. -Rivers Landing is on the left. SchoolsClick map icons below to view information for schools near 1917 Rivers Landing Dr Prospect, KY 40059. 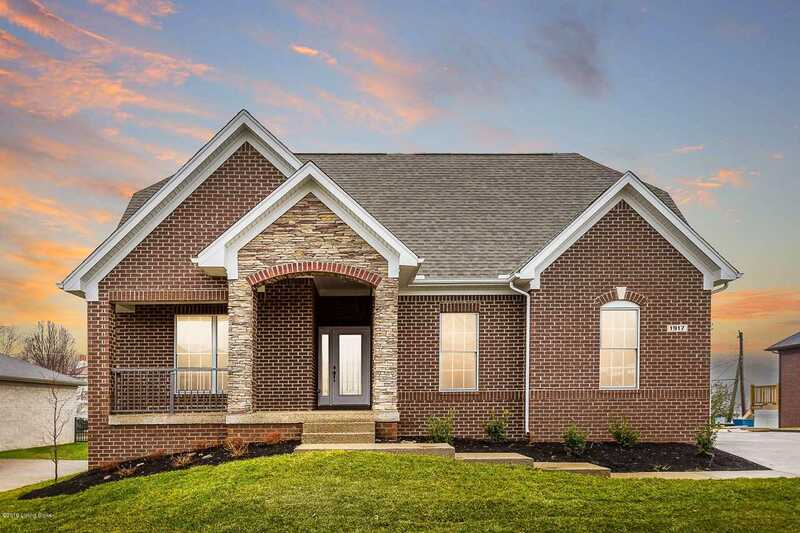 MLS # 1529292: This property at 1917 Rivers Landing Dr, Prospect, KY 40059 is located in the Rivers Landing subdivision and is listed for $378,570. MLS # 1529292 has been on the market for 11 days.